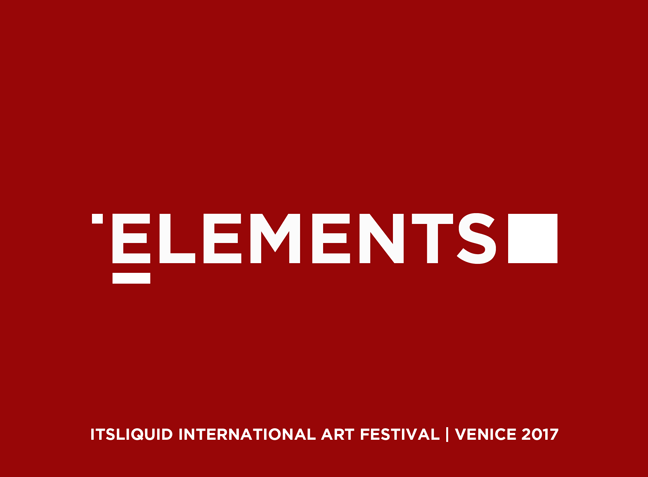 It’s LIQUID Group is selecting all interesting photos, paintings, video art, installations, sculptures and performance art works to include in ELEMENTS – FROM SHAPE TO SPACE – It’s LIQUID International Art Festival, international exhibition of photography, painting, video art, sculpture/installation and performance art, that will be held in Venice, in the prestigious space of Misericordia Archives, at Palazzo Ca’ Zanardi and other prestigious venues, from August 03, 2017 to September 30, 2017. 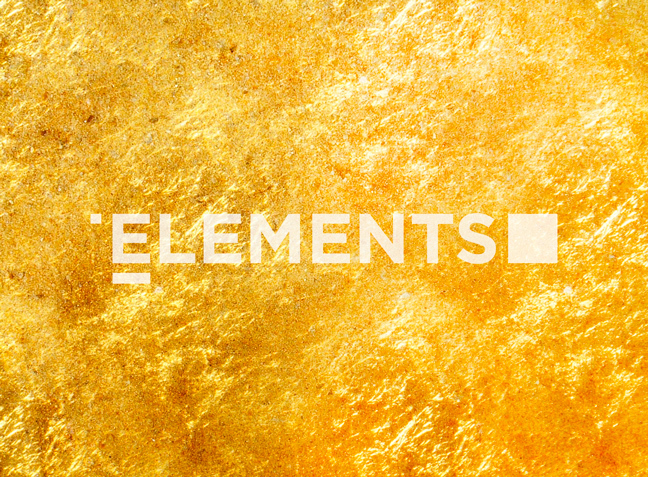 ELEMENTS – FROM SHAPE TO SPACE is organized and curated by Arch. 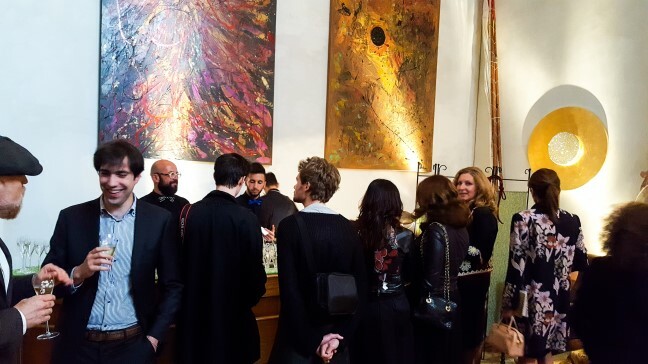 Luca Curci (director of It’s LIQUID Group). 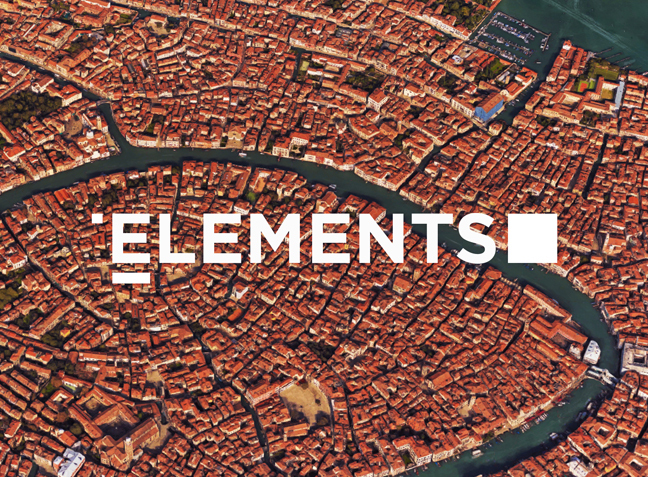 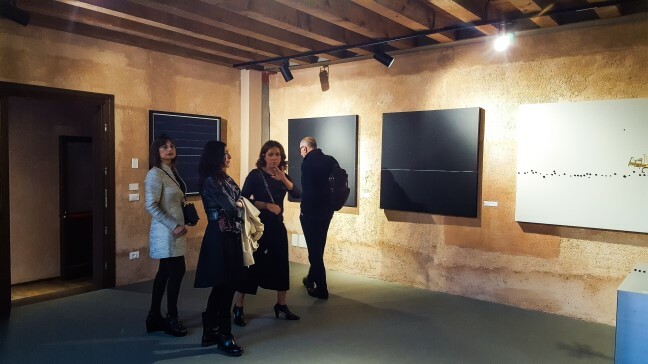 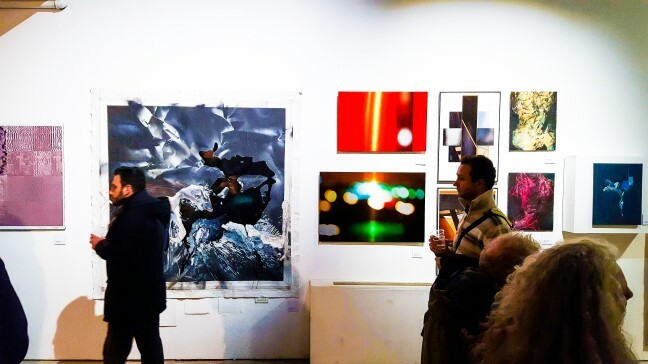 ELEMENTS – FROM SHAPE TO SPACE is an international contemporary art exhibition focused on the relationship between sign, form and color in art, from geometric abstraction up to new contemporary expressions. 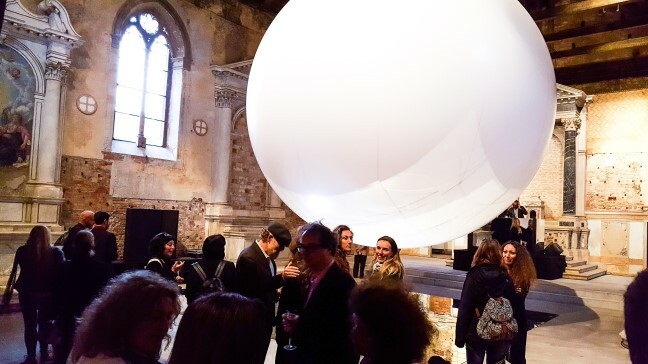 We are surrounded by thousands of natural elements, each of them with its own meaning that are all connected each other creating new languages and possible futures. 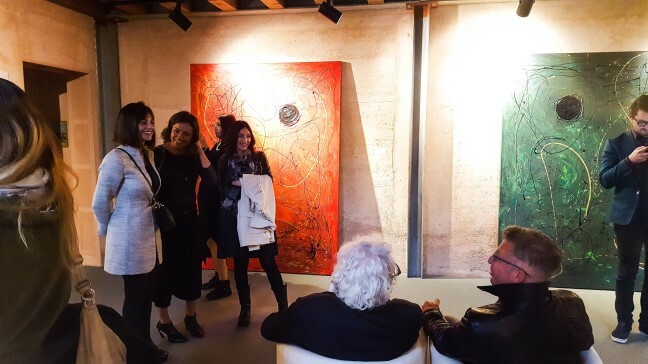 We invite artists to show their works that explore the complex and fascinating world of inner balance between colors, signs, shapes and spiritual side of the human being. 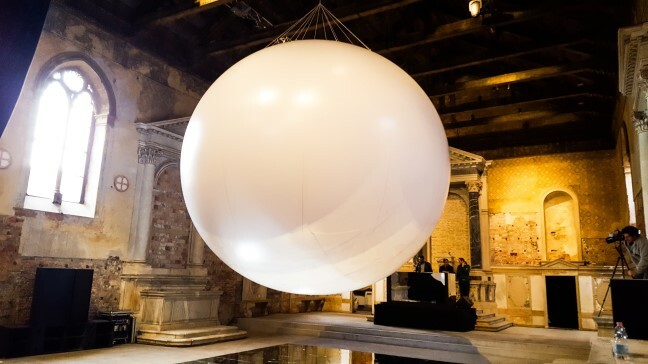 ELEMENTS – FROM SHAPE TO SPACE is part of ANIMA MUNDI festival, that will be realized in Venice in the months between May and November 2017, in the same period of the 57th Venice Art Biennale, titled VIVA ARTE VIVA, curated by Christine Macel and organized by La Biennale di Venezia, chaired by Paolo Baratta, hosted at the Giardini and the Arsenale venues. 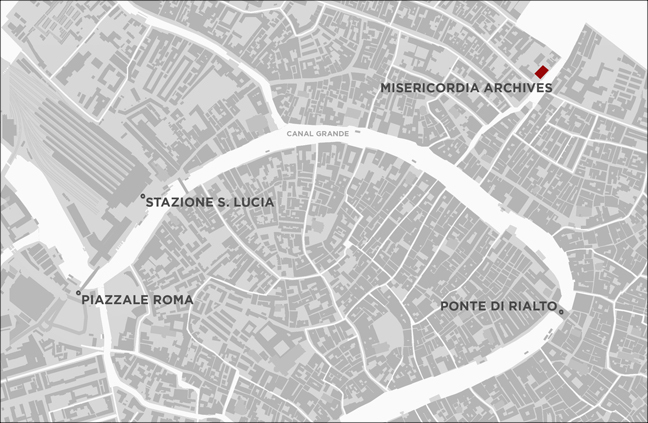 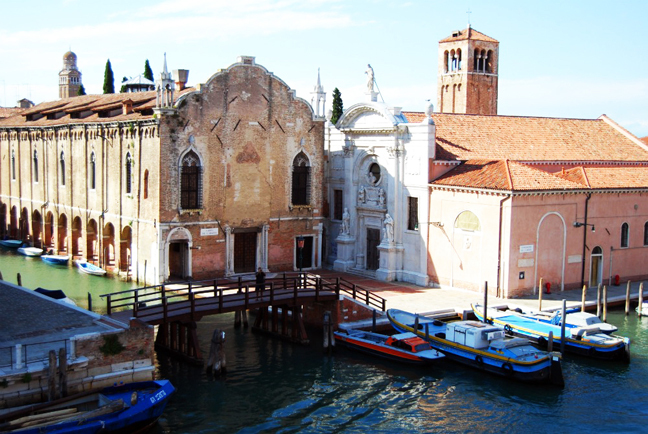 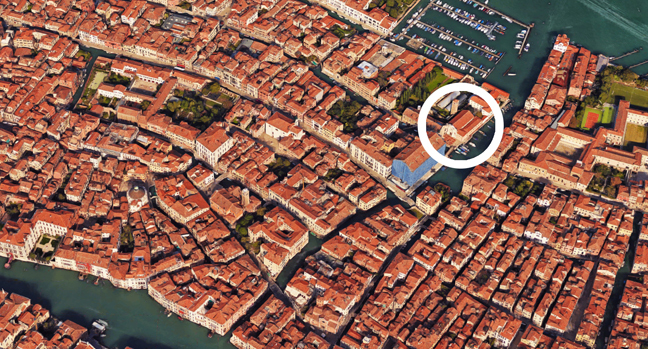 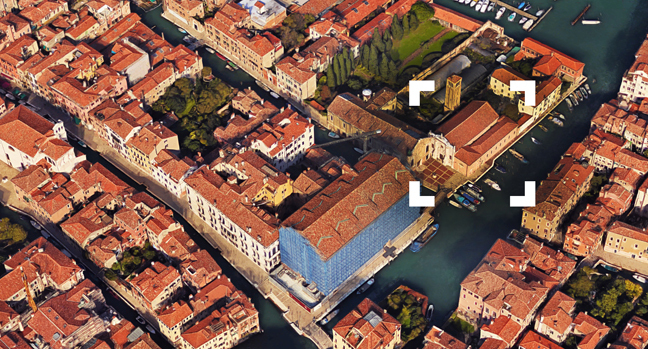 The Misericordia Archives are located in a suggestive and strategic position, within the vivid hub developing around the area of Scuola Grande della Misericordia. 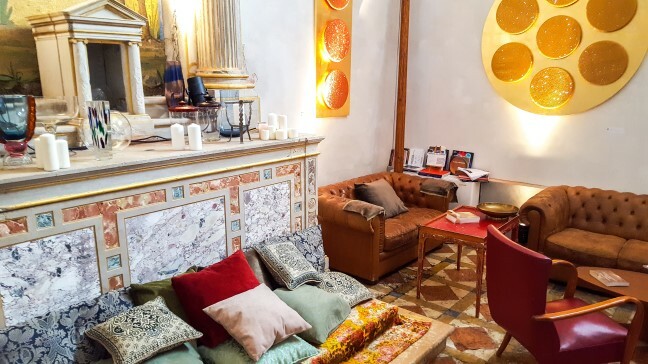 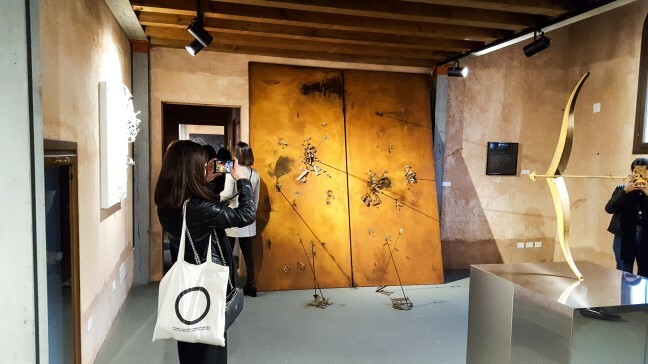 Just next to the Misericordia Abbey Church, the archives were recently restored and turned into fascinating multi-functional spaces, with a post-industrial twist, finished with wooden details, rough plaster walls, and concrete floor. 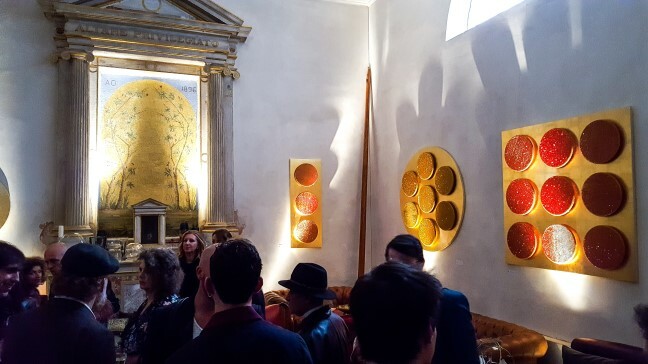 They are provided with an independent access and they are composed by two rooms, which are ready to be used for exhibiting with professional lightning system. 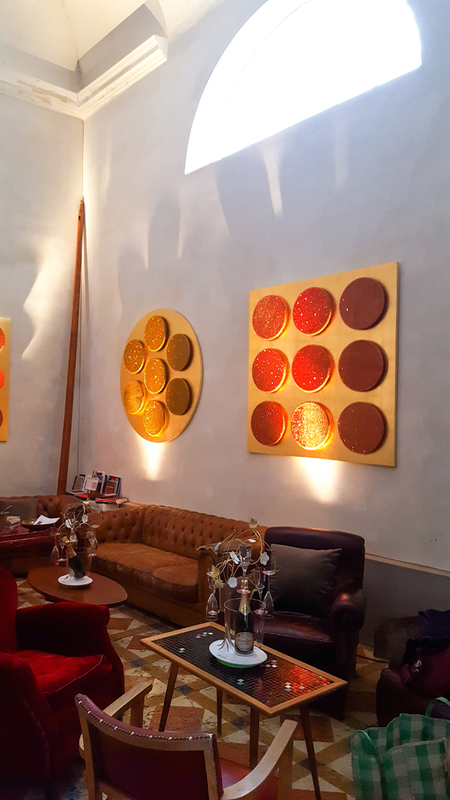 This space is perfect for temporary exhibitions, cultural events, small cocktails. 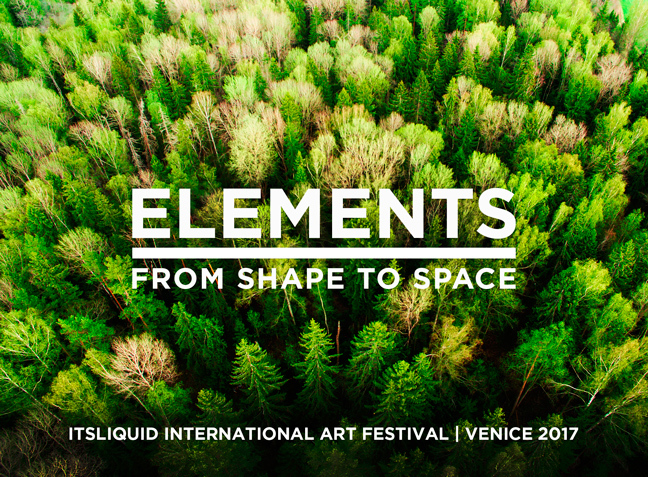 Among the last exhibitions that we organized by It’s LIQUID Group in Venice, ELEMENTS – FROM SHAPE TO SPACE, realized at Misericordia Archives, from May 09 to July 09, 2017. 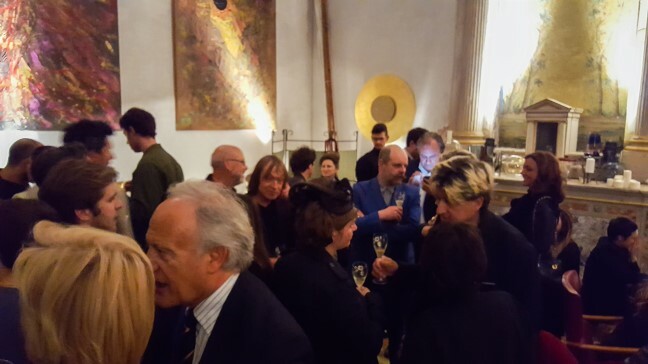 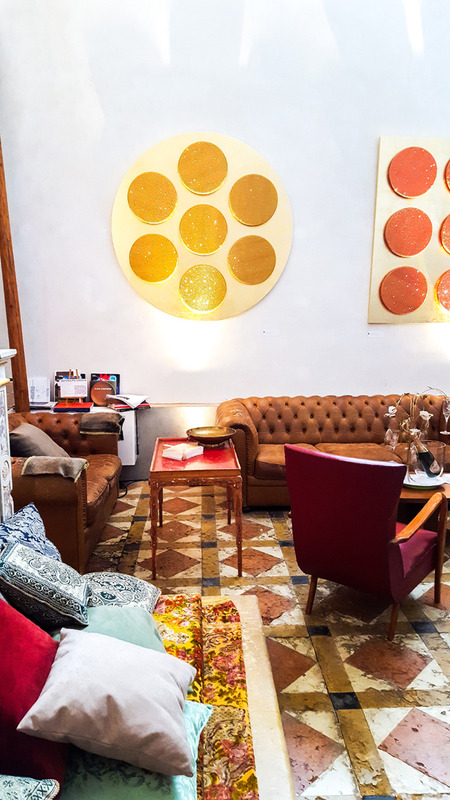 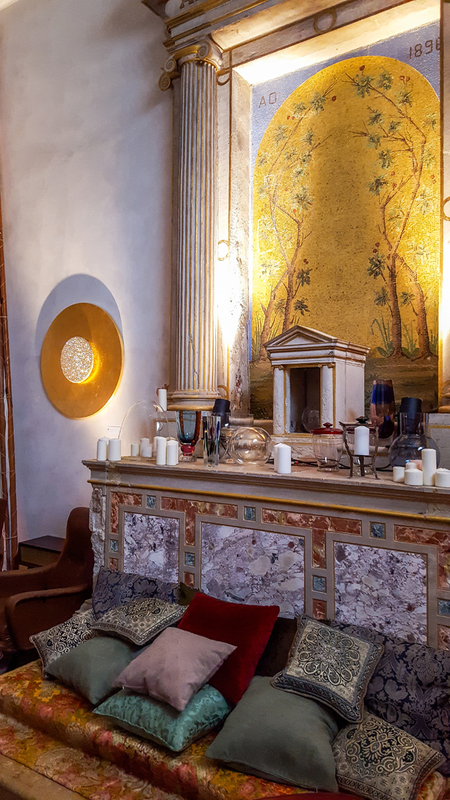 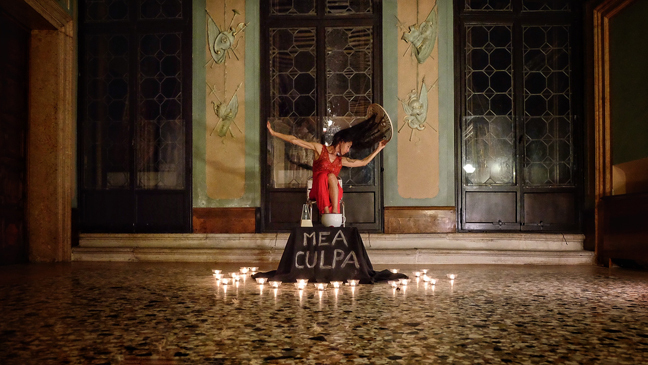 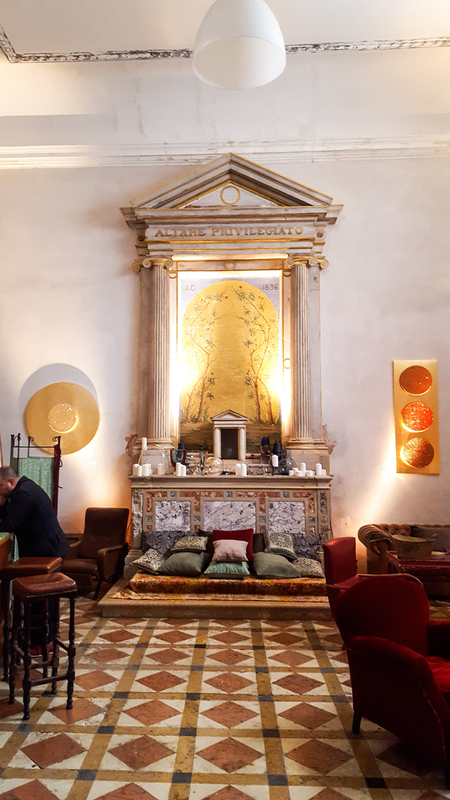 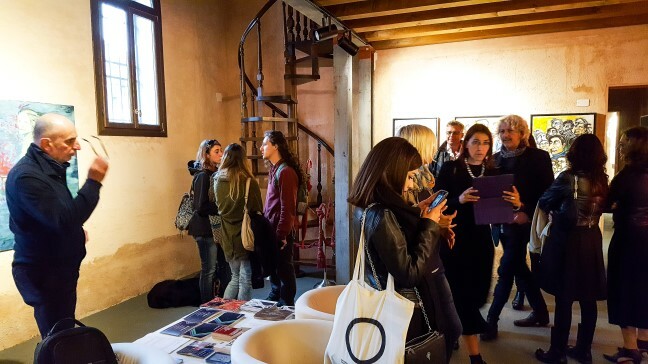 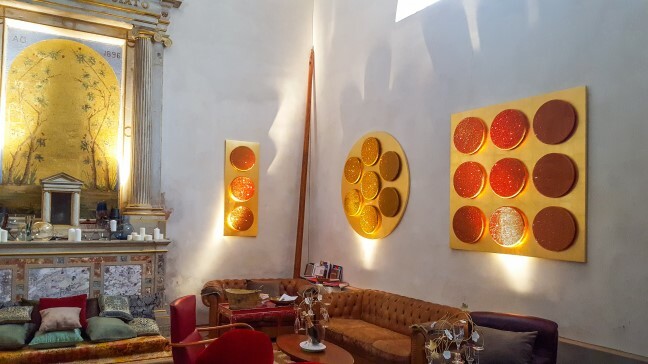 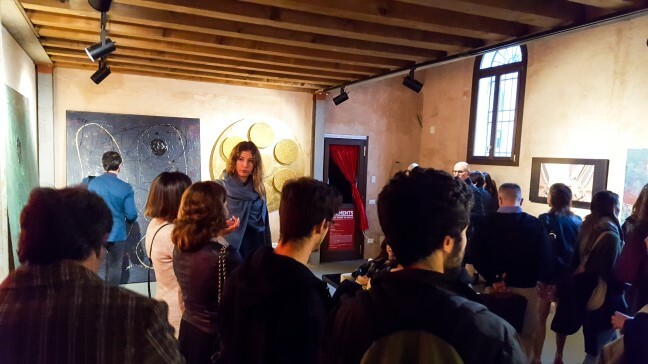 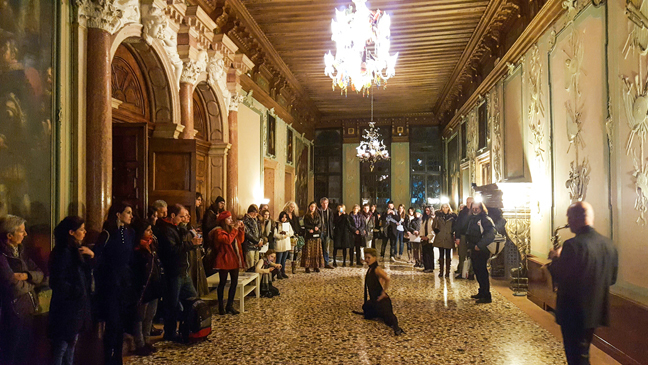 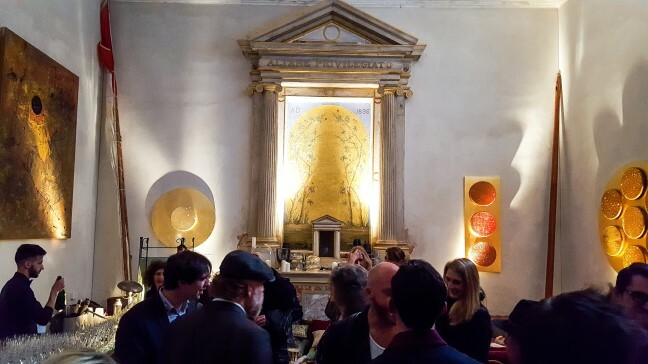 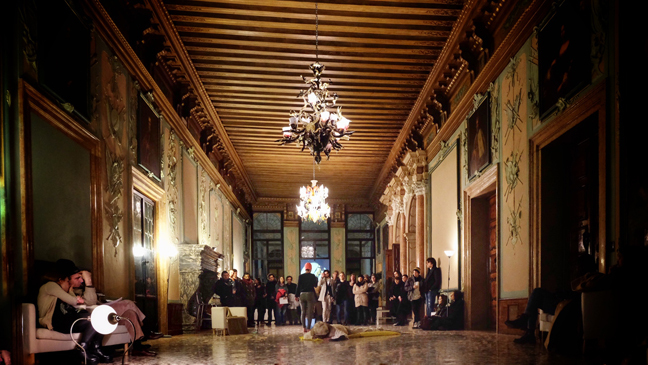 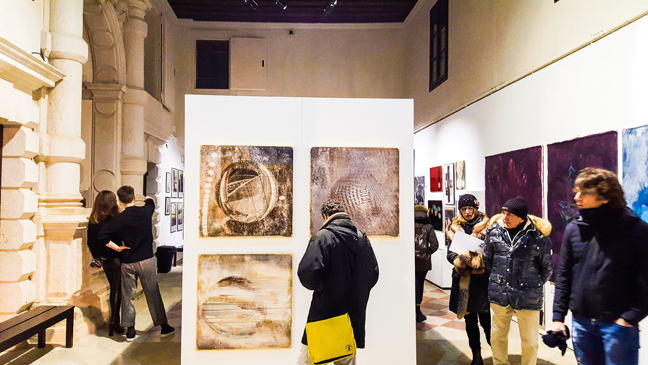 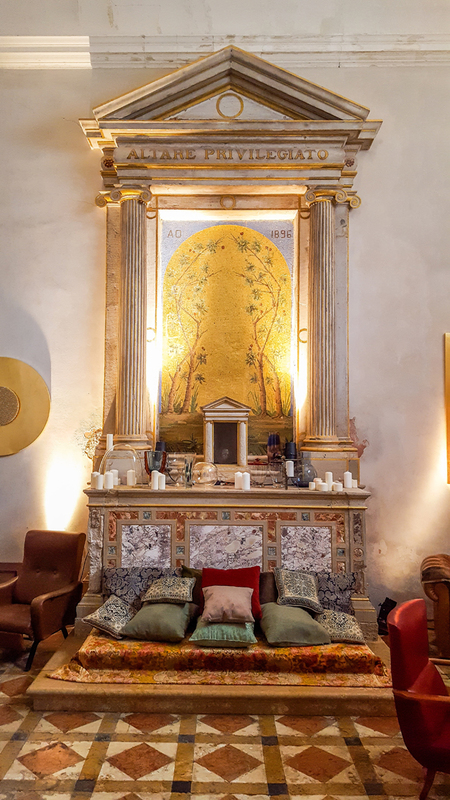 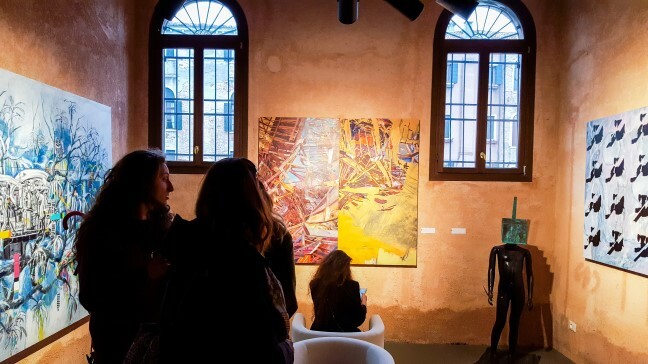 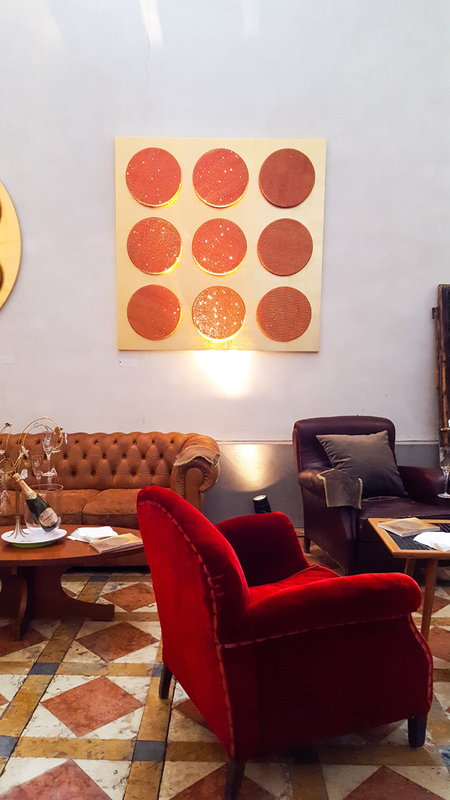 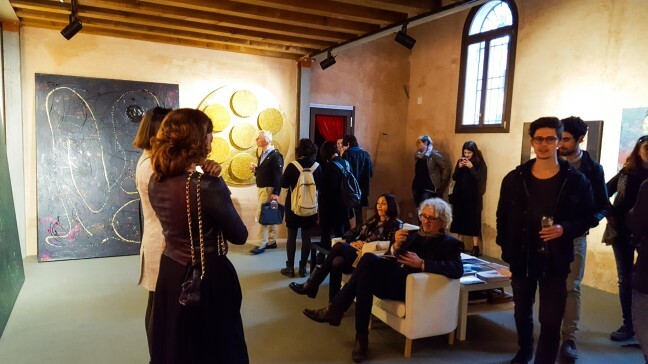 Among the last exhibitions that we organized by It’s LIQUID Group in Venice, CONTEMPORARY VENICE, realized at Palazzo Flangini from January 19 to February 10, 2017.